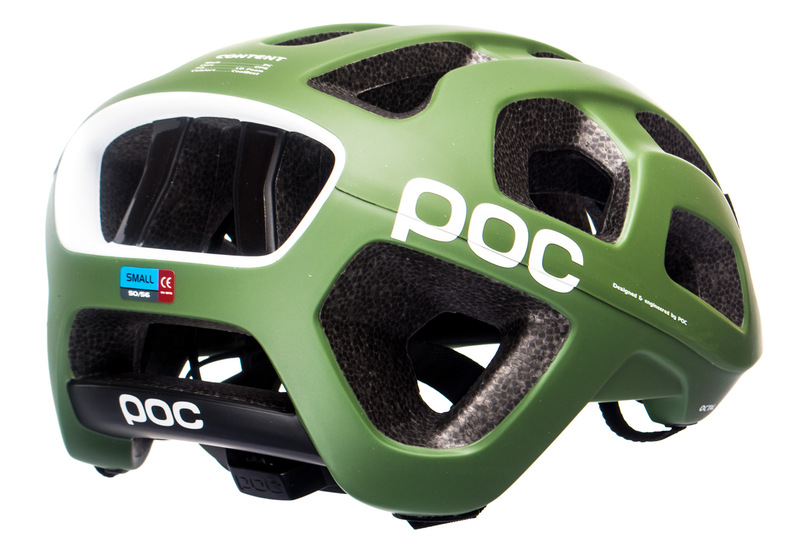 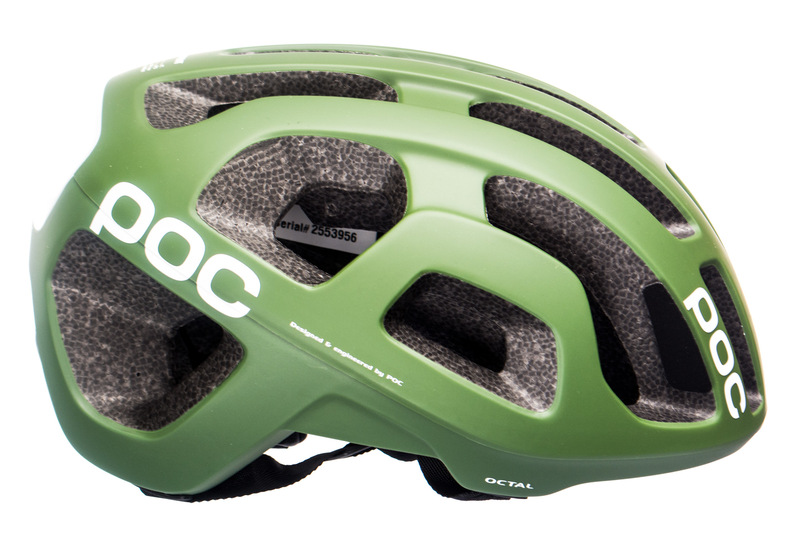 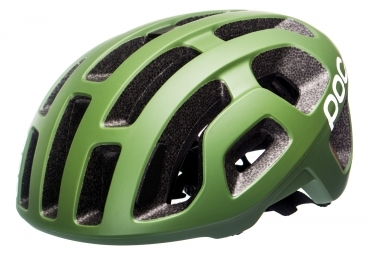 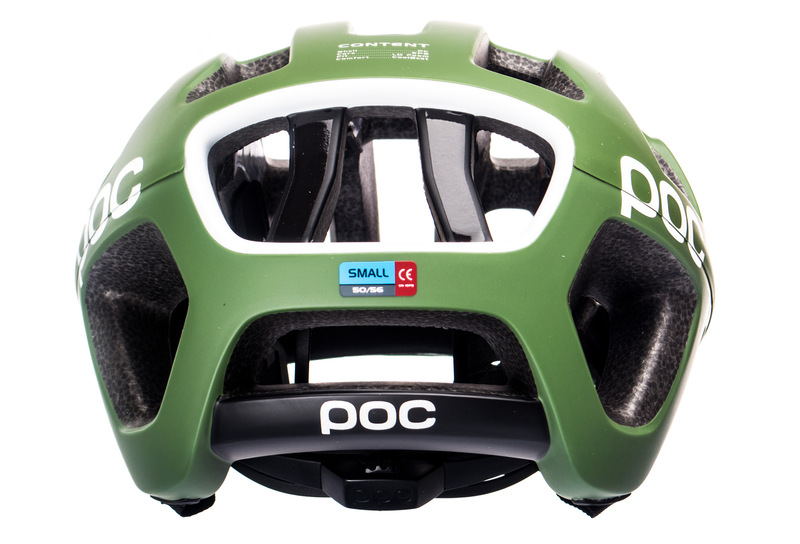 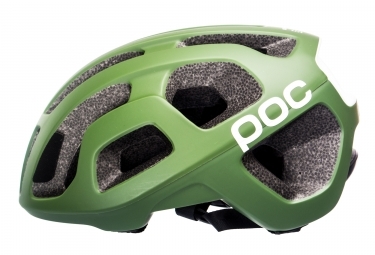 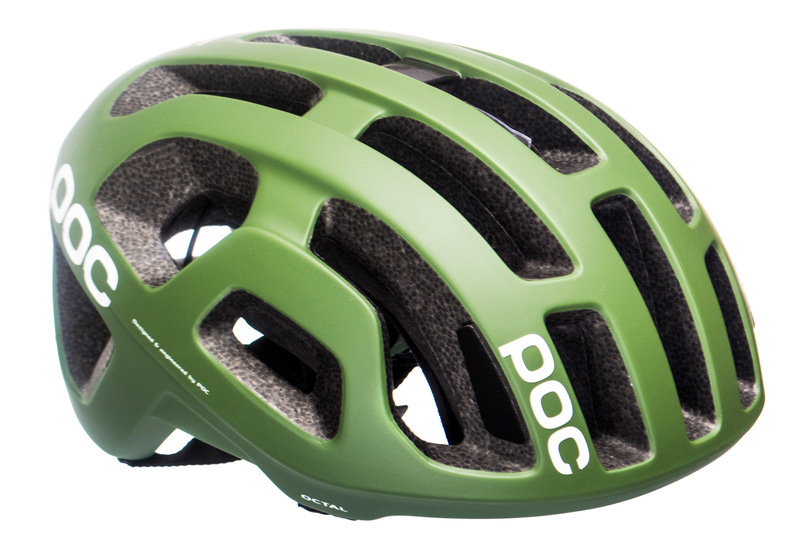 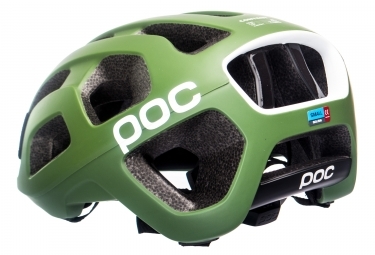 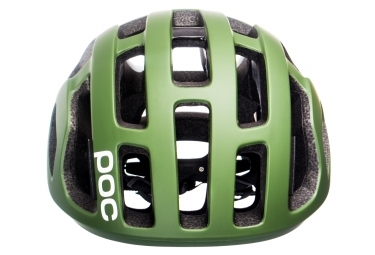 The award-winning Octal helmet has been engineered to take the next step in road bike helmet safety and offers optimal ventilation, comfort and weighs less than 200 grams (size M, CE-version). 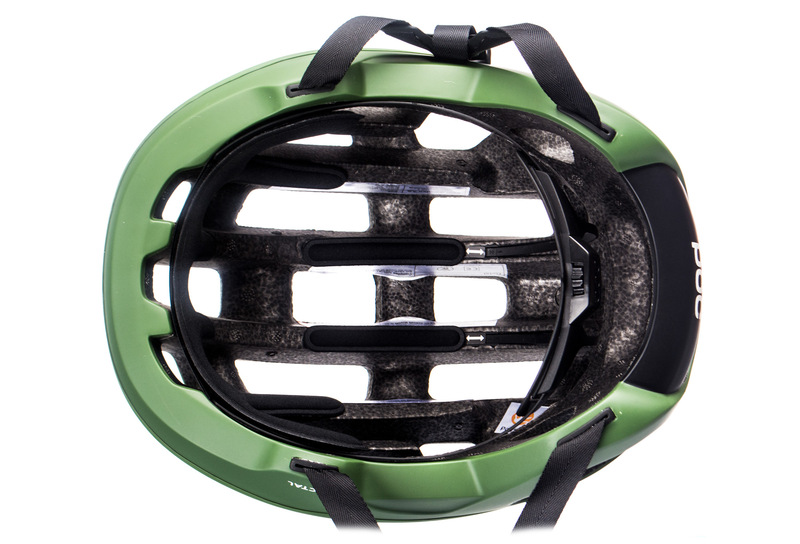 The fully wrapped unibody shell construction functions as a monocoque and enhances the safety properties and construction integrity of the helmet, while maintaining a low weight. Weight: 195gr for M Size.